Although not officially a carbon fiber version of the X-Ride, they do look pretty darn similar. This is your light-weight, high performance freeride option. A top performance Freeride board who's combination of weight, comfort and speed make it a premium ride. 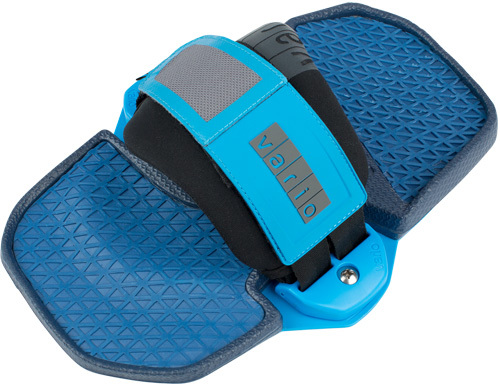 The 2018 Vario straps are an easy to install, supportive, flexible binding that provide a positive fit with a single adjusting Velcro strap. Every foot is different. 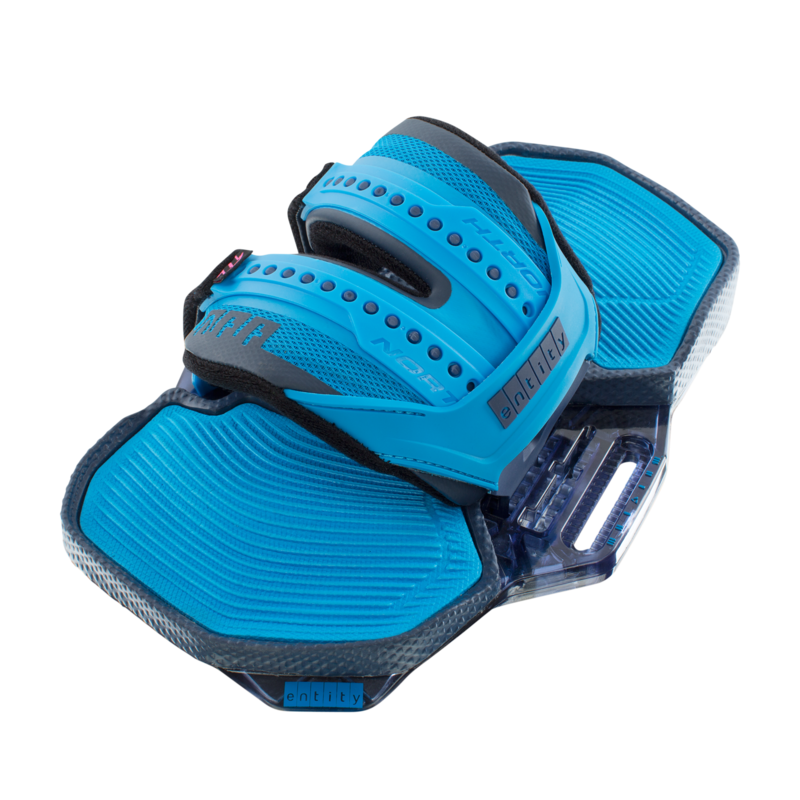 Taking this into consideration the Entity, an ergonomically shaped foot pad sets new standards in the evolution of kite sports. The Entity offers a variety of settings to perfectly fit on each foot, in addition it is quick and easy to mount and even looks damn good on your feet!